What Does A Radiology Technologist (X-ray tech) Do? A radiology technologist (x-ray tech) perform x-rays on patients. How Do I Become A Radiology Technologist (X-ray tech)? Completing a two-year college program in a radiology technology program is required to obtain this position. A four-year bachelor’s degree in this field will make an applicant more competitive. What is the Average Salary For A Radiology Technologist (X-ray tech)? What Courses Should I Take To Become A Radiology Technologist (X-ray tech)? 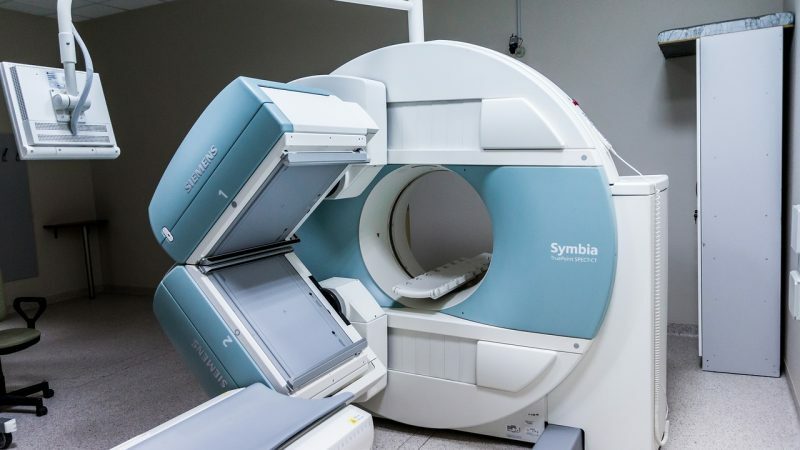 What Is The Work Environment For A Radiology Technologist (X-ray tech)? 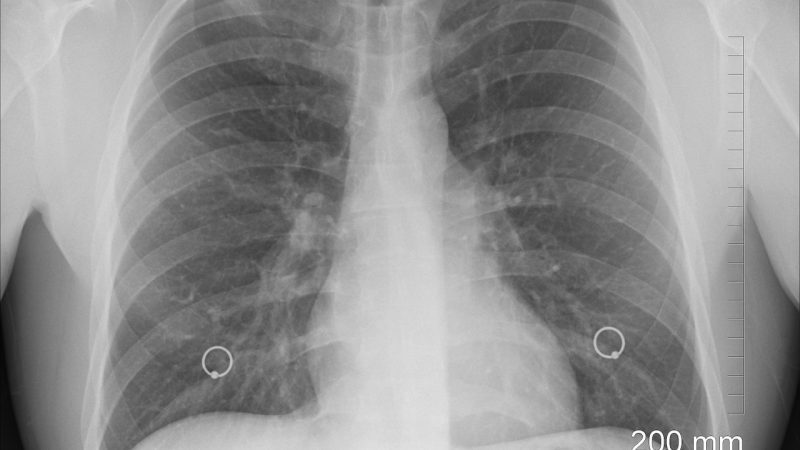 X-ray technologists typically work in hospitals, doctor’s office, and diagnostic laboraboties. What Is The Future Outlook For A Radiology Technologist (X-ray tech)? What Degrees Should I Consider If I Want To Be A Radiology Technologist (X-ray tech)?